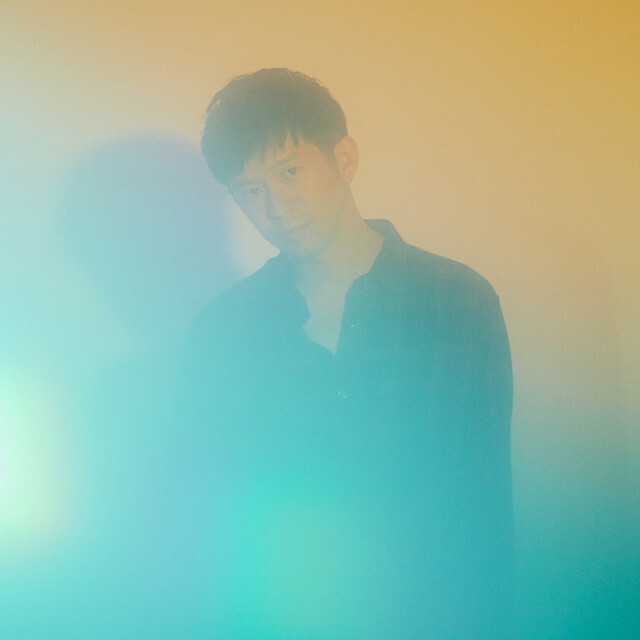 Following a fairly quiet 2018, singer/songwriter Keishi Tanaka has announced that he will be releasing both a compilation and a new studio album this year. The former, titled “CLIPS”, will be released on March 20th, while the longplay – “BREATH” – will be coming in May. “CLIPS” will be released in a two CD package, with the first disc to contain a selection of songs from Tanaka’s first three albums, while the second will feature a series of collaborations and covers which have not yet seen physical release. 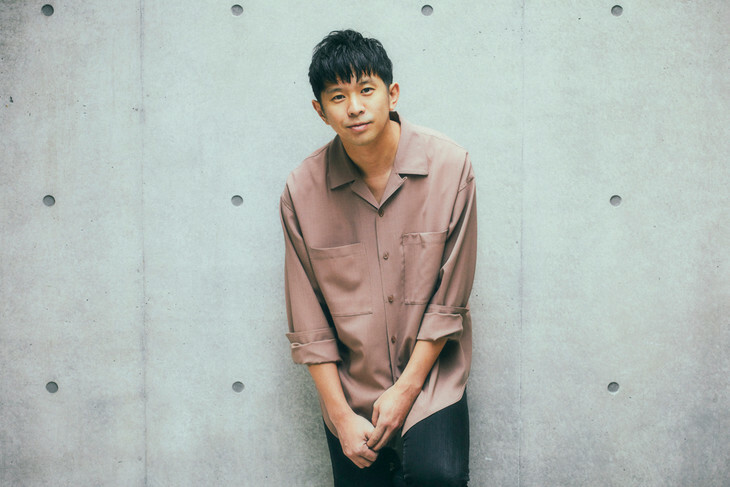 Though it is uncertain if “BREATH” will include any of the songs which Tanaka has released this era, it will contain a title track (“Breath”) which has been performed at his recent live shows. Read on below to find both the cover and complete track list for “CLIPS”.